A day at eco-archaeological park Xcaret means you'll experience Mexican culture, history, nature and cuisine. At the end of this day an unforgettable encounter awaits you. 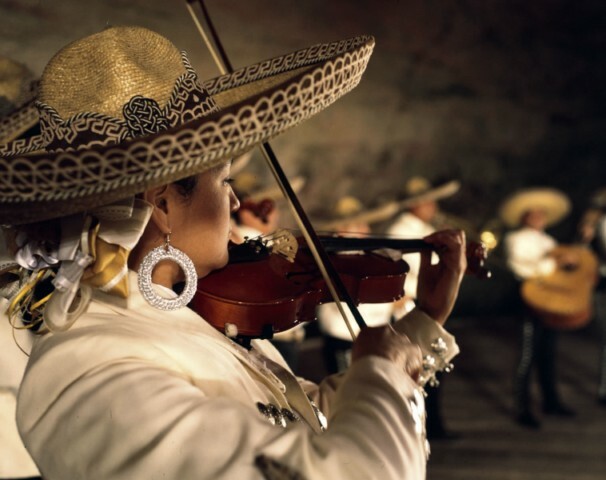 Xcaret Mexico Espectacular, also known as the Xcaret Night Show, will take you on a Mexican journey through sport, song and dance. The show has been running daily for about 10 years, and features around 300 actors, dancers and musicians of all ages. The stadium theater is immense and powerful. It includes regular seating and a dining area for those who wish to enjoy dinner during the performance. All attendees receive a candle which is lit before the show begins. Your emotions will rise and dip as you witness a traditional Mayan ball game (the audience cheers as if it's soccer or basketball) and the Spanish conquest's arrival. Then clap and sway to rhythms from different regions of Mexico while watching the dancers' colorful costumes spin in time to the music. There are delightful suprises throughout. The show is two hours long with a 15 minute intermission. 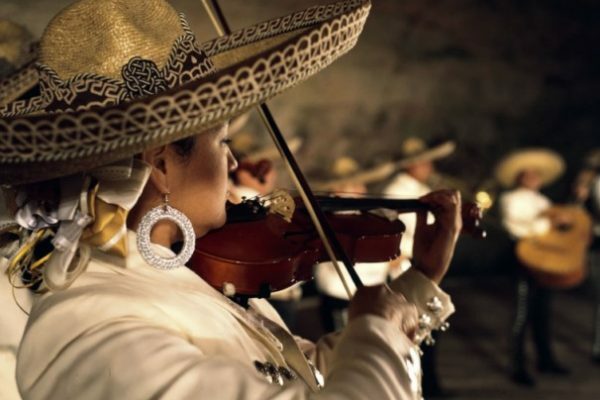 Xcaret will soon say good-bye to Mexico Espectacular, and a new show will take it's place, so now is the time to visit! Visit Xcaret with our Xcaret Basic or Plus tour. Stay at Hacienda Tres Rios and visit Xcaret with our Riviera Maya All Inclusive + Xcaret Full Day package. What is your favorite part of Xcaret?